North America is relatively easy to travel. With USA, Canada and Mexico making up the bulk of the North American land mass. North America possesses some of the best developed ski resorts in the world and the USA’s Grand Canyon, the world’s largest hole in the ground. 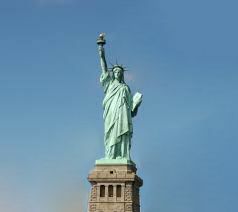 USA is famous for the Statue or Liberty, a gift from France as well as Disneyland, a world of make-believe. The easiest way to travel these countries is with a combination of bus, train and air passes. Greyhound by far has the largest network of buses that traverse these countries. There is an excellent long distance train system in Canada that runs basically one track system from Halifax to Vancouver. However, as the distances are so great here, you will need to consider which legs should be done by air. To this effect, Delta, United and others have air passes for the USA and there are also a number of budget airlines that cover the routes. In areas south of the US border, it is necessary to have some knowledge of Spanish or at least a phrase book. In some areas north of the USA, Spanish can be an advantage. For instance in Little Havana in Miami and the south of the USA in all parts Spanish can be often heard spoken in the streets. 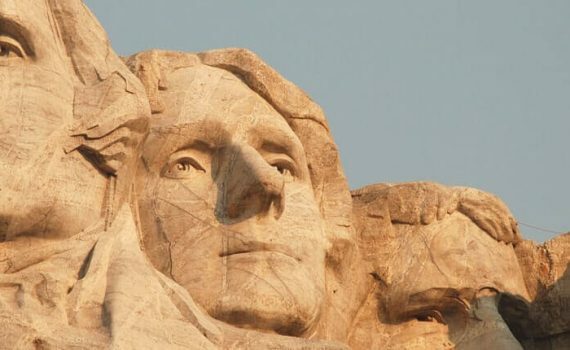 North America also covers more exciting areas such as the jungles and beaches of Guatemala, Belize and Cost Rica as well as the almighty Panama Canal. These areas can be easily traversed on local buses. In these countries, easiest transport is by local bus. In these countries; food, accommodation and transportation is relatively cheap.